I said I would bring you 12 months of brunch, but I only delivered 9/12 brunch posts. I’ll give myself an A for effort on that one. Go read my Brunch Posts to see what I covered! 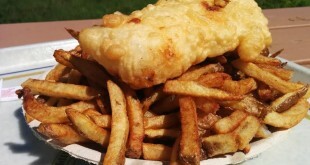 The Fish ‘n’ Chips Quest seemed to take a back seat to brunch in 2015. 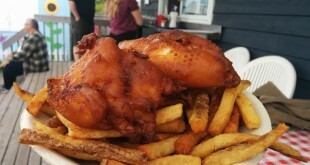 I only blogged about 2/4 places I tried, as two of them were not in the HRM (Catch of the Bay, South Shore Fish Shack). I’ve got some catching up to do on this front and by now I have places to re-evaluate! 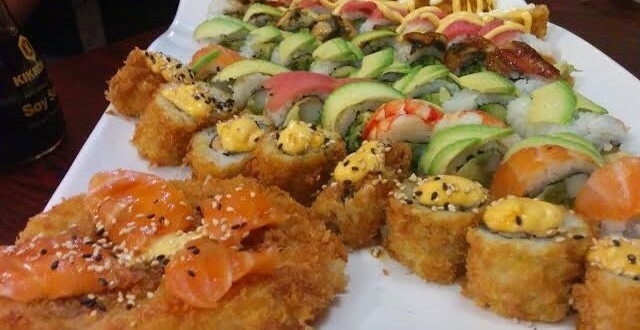 I kicked off the year with my All-You-Can-Eat Sushi Quest – a weekly indulgence that allowed me to learn more about sushi while stuffing my face. Much thanks to the Fisherman’s Market for helping out on the educational front! 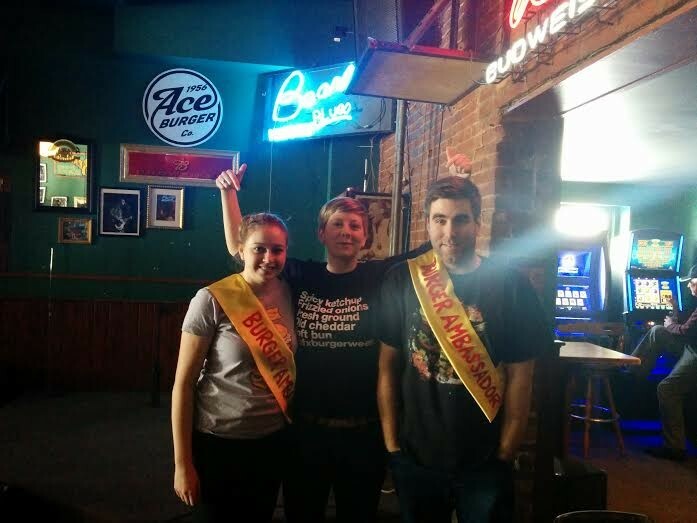 I covered Burger Week 2015 not this time as a Burger Ambassador but with with a trio of posts that included interviews with this year’s ambassador’s: Vicki and Josh. Josh managed to sample all 59 burgers that week which he documented on his blog Life of Burgers! Hanging out with the Burger Ambassadors of 2015! 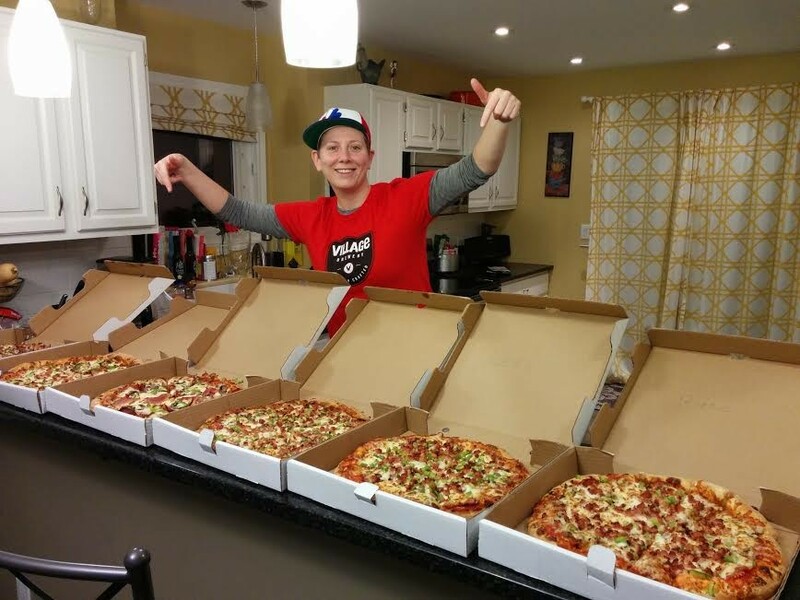 I embarked on a Dartmouth Pizza Quest in 2015 that involved trying all of the non-chain delivery pizza in 5 designated pizza zones: Downtown, North End, Cole Harbour, Woodside/EP and East Dartmouth. I haven’t yet organized the Dartmouth Pizza Final but it is sure to be a grand event and something to look forward to in 2016! 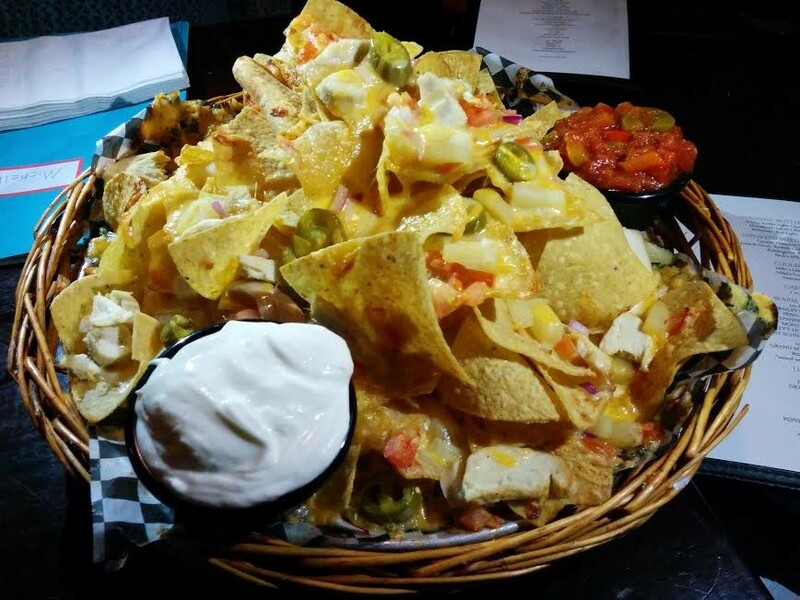 The Nacho Quest was revived in the summer with nacho crawls of Barrington Street and Brunswick Street. Unfortunately the weather/timing didn’t permit us to finish up downtown Halifax with the Waterfront Quest. This is a top priority for the summer of 2016! Nachos at The Henry House! 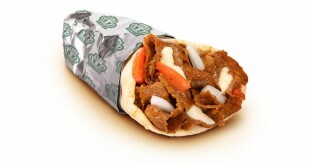 I took trips to Toronto and Calgary this year and conducted a Donair Quest for each city. You can see the rest of my Calgary content by clicking here: Yee-Haw! When Sausage Fest rolled around I was asked to be an official Sausage Fest blogger. It was good times, especially the Sausage Throw Down Party. You can read the Sausage Fest Blog here. 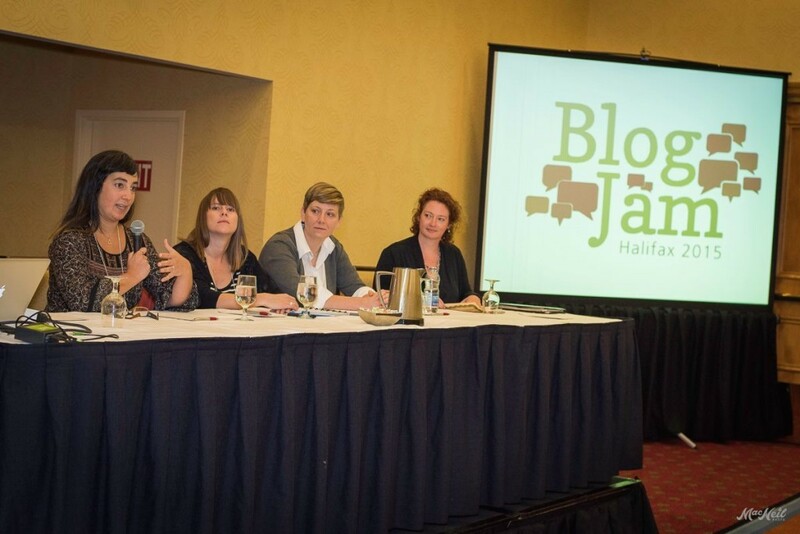 Another exciting opportunity presented itself with BlogJam 2015, when I was asked to be a panel speaker. I got to brush up on my public speaking skills and network with all kinds of lovely bloggers while learning a thing or two. 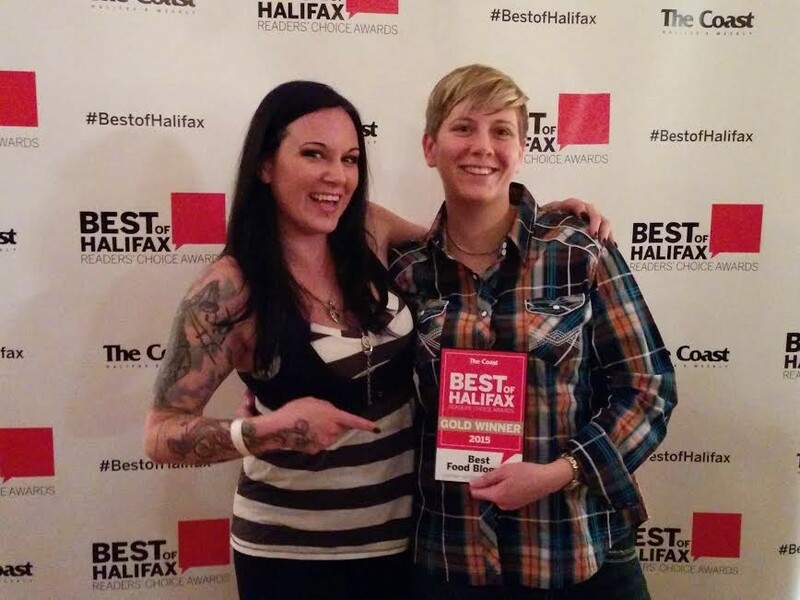 But perhaps the most exciting news of all was hearing that I won gold for Best Food Blogger in The Coast’s Best of Halifax Awards! Much love and thanks to everyone who voted! 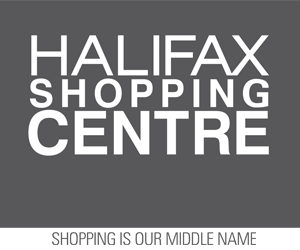 And mad props to Life of Burgers and Eat Halifax. So excited for 2016! 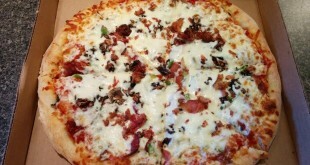 What can you expect to see from Eat This Town, you ask? 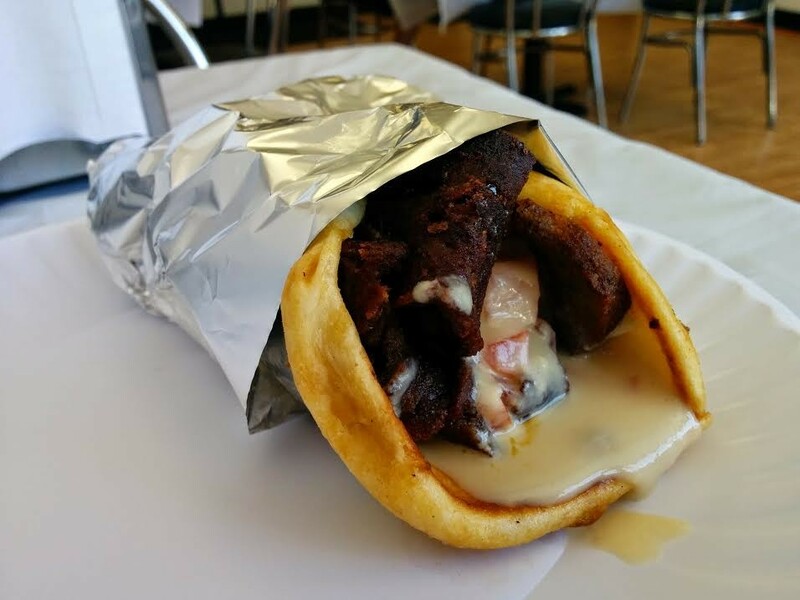 A new series: Foods of Nova Scotia Profiles! 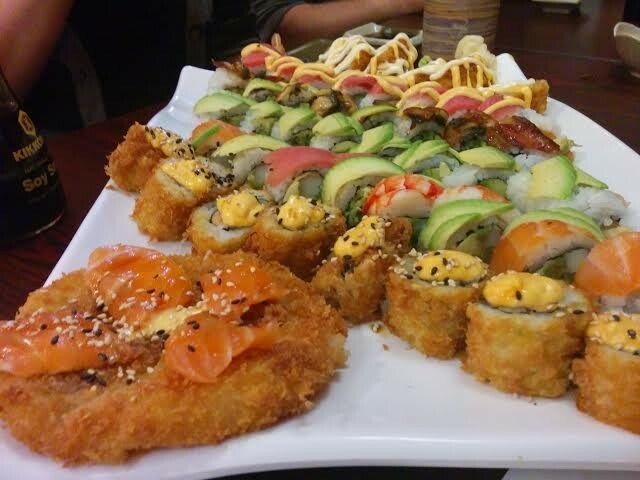 Happy Eating in 2016, everyone! Our Aging Power Poles – What Do We Know?